Google Glass was cool not for being a great product, but providing an on-demand tool that could snap images or video without the need for grabbing a secondary device. Sony's new patent application shows a desire to join Google and Samsung in a race to make this happen without the stupid headset. 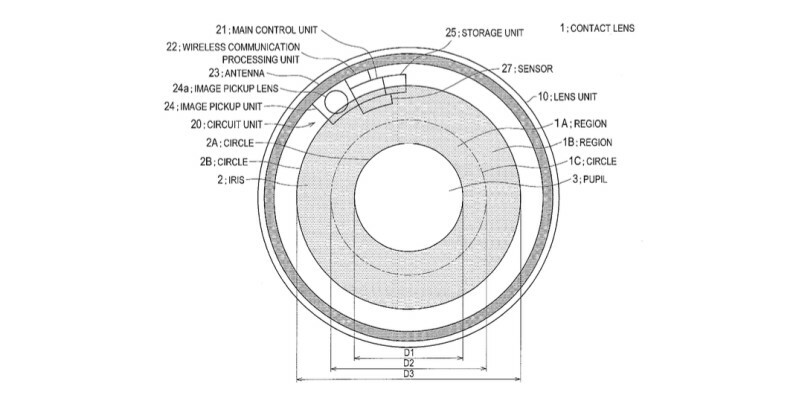 According to the patent, Sony wants to develop a contact lens that — on paper — stands to be the best of the three designs. It'll feature a built-in camera with storage, a transmission unit, autofocus, zoom, aperture control and even image stabilization. 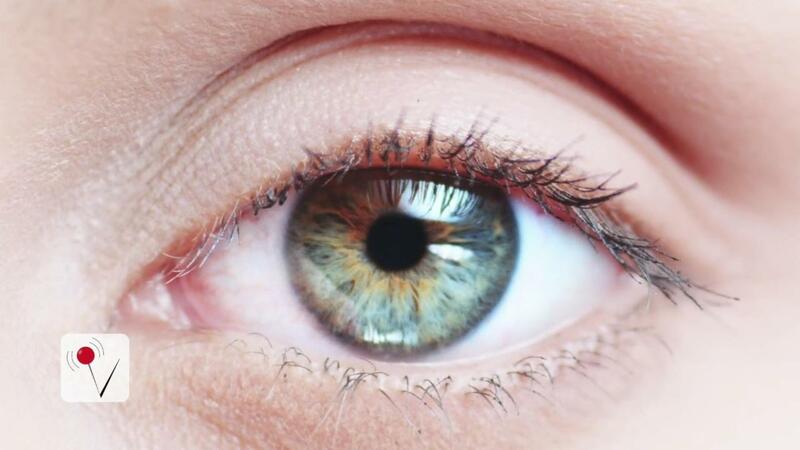 The camera's shutter would be controlled by consciously blinking your eye, a process Sony says it'd be able to differentiate from a normal blink. What's not clear is how you'd control things like zoom, aperture and recovery, but since this is just a patent application and not an actual product, we're willing to forgive the lack of specifics.